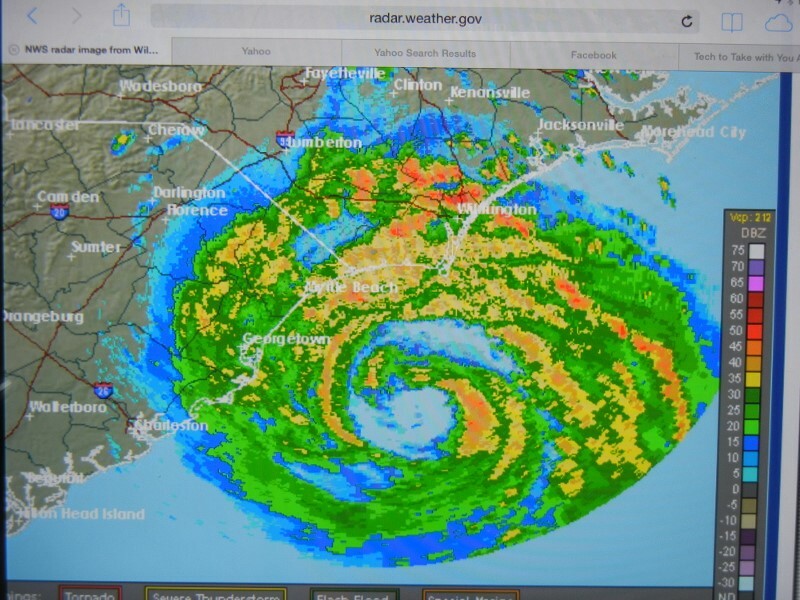 Hurricane Arthur passed by with a windy and rainy day. No damage here in St James except no golf, no tennis, no fishing and no beach for one whole day. Back to normal today.